ALVI Technologies has been offering a wide range of FISCHER products for many areas of applications such as pressure, differential pressure, level and flow. Along with FISCHER, we continuously endeavour to develop our existing product range to meet customer and industry demands. 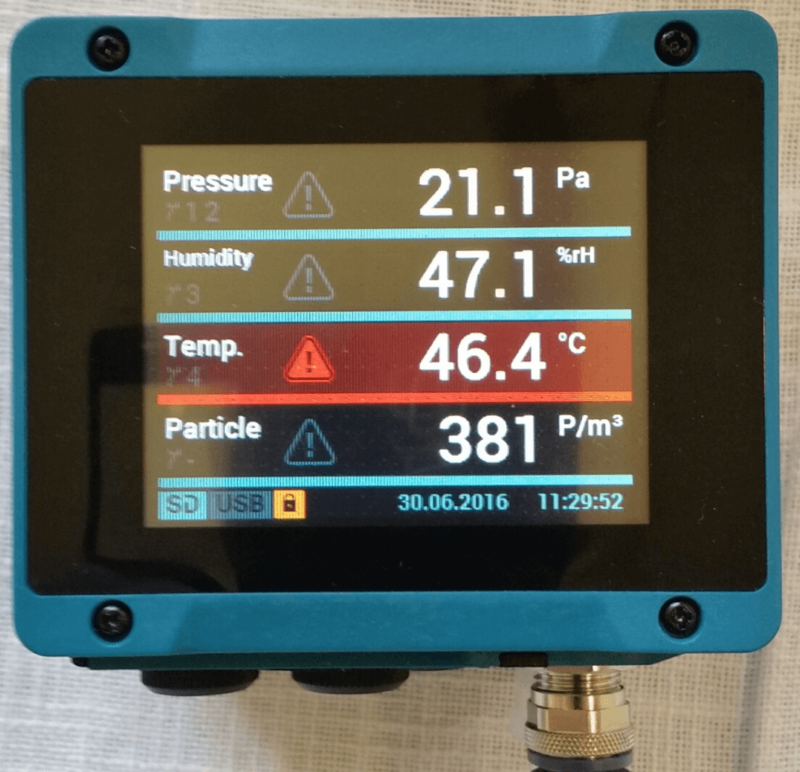 While we had all the process parameters measuring sensors in the field, we came up with a touch screen process indicator that could simultaneously display 4 process variables. Our EA16 is a touch screen process indicator that can measure and analyse up to four connected transducers simultaneously! It is equipped with a 3.5” touch display with an option of data logger function. The input signals can be converted into 2 or 4 switching outputs or analog outputs. All the parameters can be configured via touch screen or PC software. If you would like to know the product in detail, please download the datasheet. If you have any application, and would like to discuss, please e-mail us.